-Helps maintain a healthy heart. - Also helps boost the immune system. 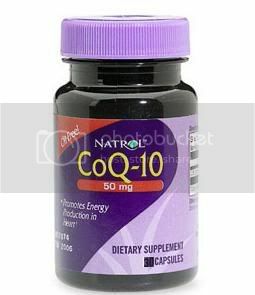 It helps maintain red blood cells and muscle tissues such as cardiac and skeletal muscles. - No artificial colors, artificial flavors, preservatives, yeast, starch or gluten. Supplement. AMWA Accepted (American Medical Women’s Association). Recommended by pharmacists. 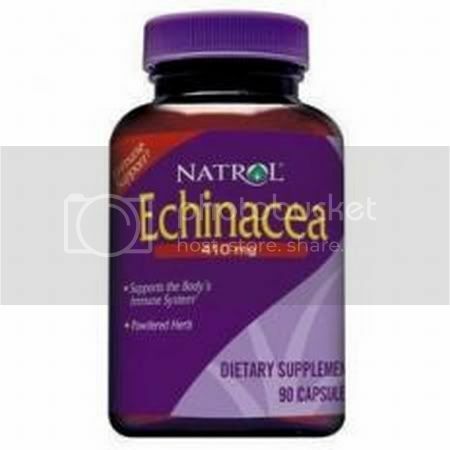 Antioxidant – Helps Maintain a Healthy Heart: Vitamin E also helps boost the immune system. It helps maintain red blood cells and muscle tissues such as cardiac and skeletal muscles. No artificial colors. No artificial flavors. No preservatives. No chemical solvents, yeast, starch or gluten. 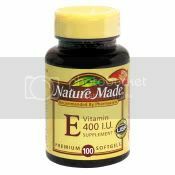 Vitamin E Capsules made to USP and Nature’s Made guaranteed purity and potency standards. (These statements have not been evaluated by the Food and Drug Administration. This product is not intended to diagnose, treat, cure or prevent any disease). Dl-Alpha Tocopheryl Acetate, Gelatin, Glycerin, Polysorbate 80, Water. Suggested Use: Take one or two softgels daily with a meal. Keep bottle tightly closed. Store in a cool, dry place, out of reach of children. Do not use if imprinted seal under cap is broken or missing. If you are taking medication, facing surgery or have bleeding problems, consult your physician before taking this product.